← Why Is There Evil In The World (And So Much Of It)? 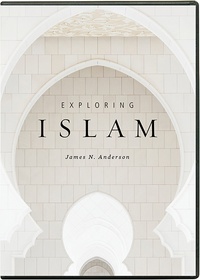 This entry was posted in Apologetics, Culture, Plugs and tagged Islam, Ligonier. Bookmark the permalink.